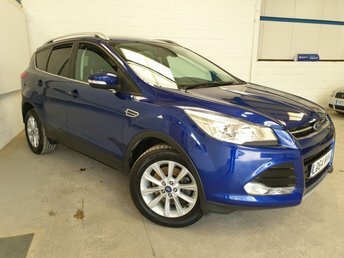 Ford has become an increasingly popular vehicle brand in the UK for producing numerous very capable cars. 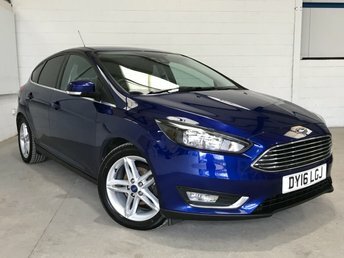 Its current line-up includes the classic Ford Fiesta and the stylish Focus, both of which are fantastic if you're after a combination of economical motoring and back-to-basics features. 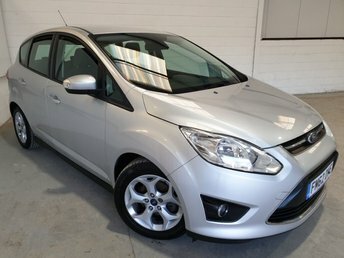 Southern Car Sales will find you the very best deal on a quality used Ford, no matter what the model. 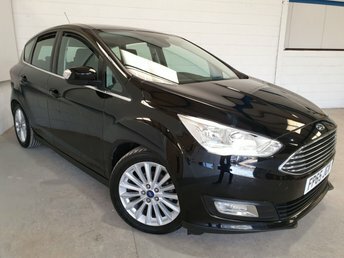 Simply make your way to our site in Near Brighton and speak to a member of our team directly about our very own selection of quality used Fords. 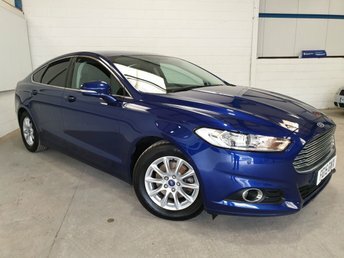 Before our customers drive their new Ford cars from our forecourt, we ensure that the vehicle undergoes an intensive pre-delivery inspection to make sure that they're in top condition. 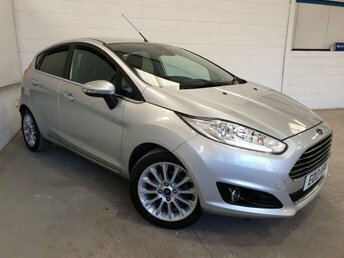 You're always in safe hands with Southern Car Sales, and just in case anything happens to your used Ford once you take it home, you'll be pleased to know that we offer service and repairs – simply get in touch with Southern Car Sales today to find out more!